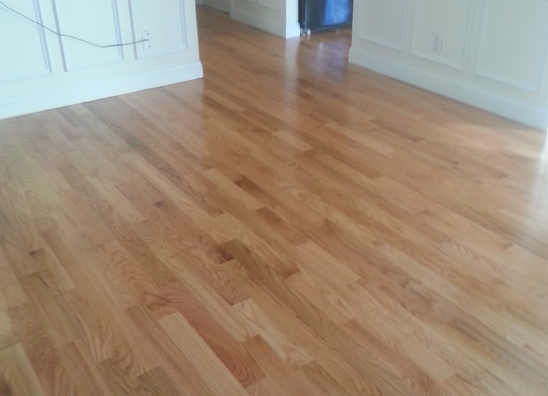 Elvis Hardwood Floor is a family owned business serving New England for over 10 years. We have been installing hardwood flooring & all other floor types in residences & businesses of all sizes. Elvis Hardwood Floor repairs, refinishes and installs all types of hardwood, tile, bamboo and laminate floors and surfaces throughout Massachusetts. Need your hardwood floors sanded? Click Here! We do our best to meet and exceed their highest standards. Here's what customers say about our efforts. Our flooring services are thorough, consistent and customized. 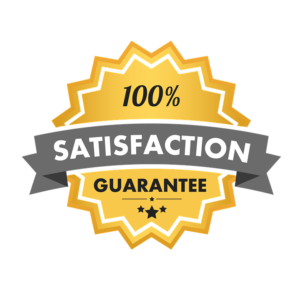 free estimate as soon as your inquiry is received. You can count on the founder Elvis Rodriguez to offer meticulous care and concern for all of the work his company provides with fast-turnarounds and quick responses. Call us today for a free estimate on all your wood flooring needs. Dustless floor sanding and refinishing are available for better serve our customers. We are a small local family owned & operated business from Lynn MA. © 2018 Elvis Hardwood Floors.